Kids 1st - Staff at Kids 1st are scaling new heights! Staff at Kids 1st are scaling new heights! 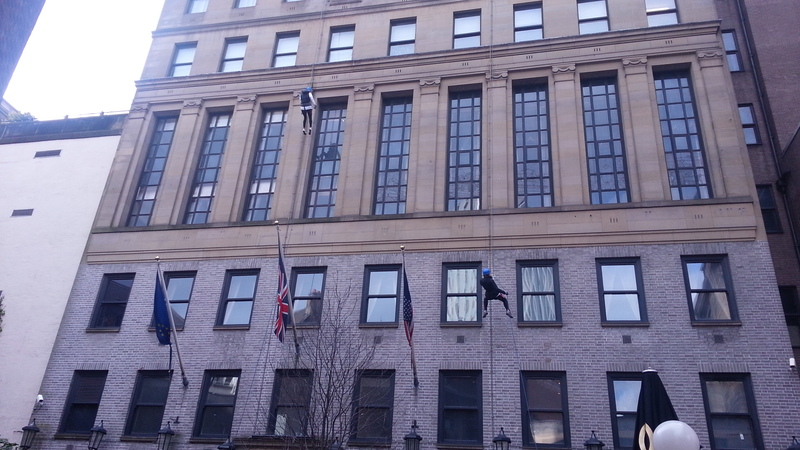 This weekend [24 March 2013] staff at Kids 1st took the plunge and abseiled 200ft down The Vermont Hotel in Newcastle. 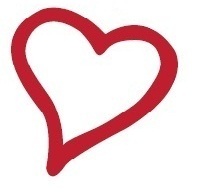 Between 22 – 29 March staff at Springfield House and Kids 1st Low Fell will be cycling 442 miles for Maggie’s North East! 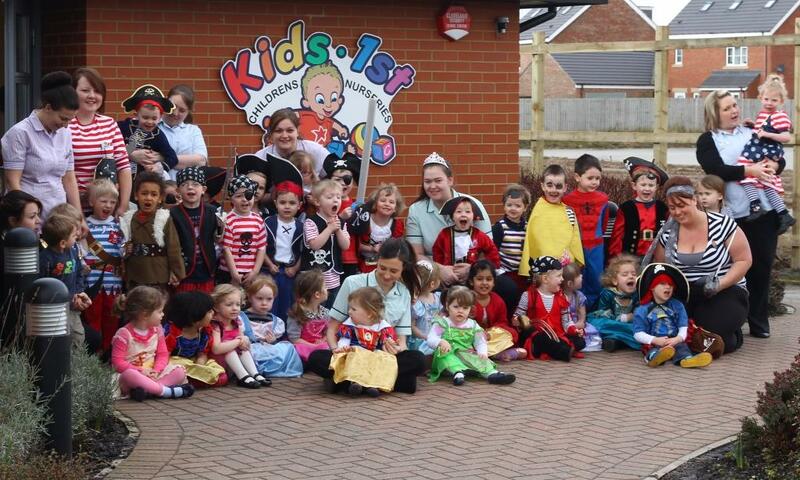 Cutlasses and crowns were waving today when children at Kids 1st Darlington did their bit for charity! Children at Kids 1st tell us why they love their mummies to celebrate International Women’s Day and Mother’s Day.